When you live in a state such as Florida, you may experience a hurricane every few years. You must make sure that you purchase both homeowners insurance as well as flood insurance to protect your home and business. Many people have recently decided to opt out of flood insurance because they were told that their home or business is not in a flood zone. That is a mistake. It is important that a homeowner understand all aspects of a homeowners insurance policy and a flood insurance policy because each protects real property and personal property from different threats or perils. Most standard homeowners and renters insurance policies do not cover flood damage. 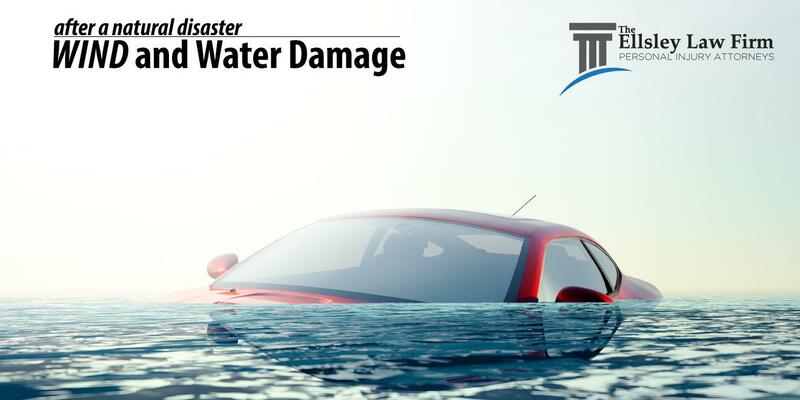 The standard policies will cover some damage from rain and water, but if your home is filled with water as a result of rising bodies of water, the policies will probably not cover you. Please remember to purchase flood insurance, even if your home is not located in a designated flood zone because flooding frequently happens beyond flood zones. These polices are contracts that are written by insurance companies and are designed to protect the insurance company at the expense of the consumer. 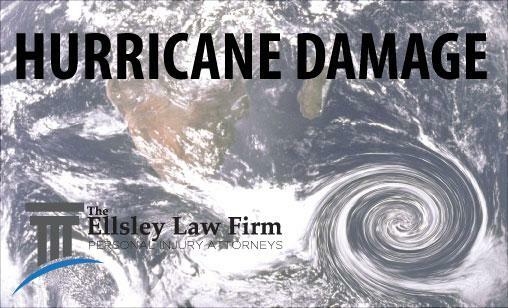 The Ellsley Law Firm specializes in reviewing the lengthy, complex, and often confusing insurance policies that cover wind damage, flood damage, and water damage. Please call us at 1-877-STORMLAW or (877) 786-7652 for a no-cost, no-obligation meeting to answer any questions or concerns that you may have regarding your insurance coverage.